Málaga is a historic and culturally rich city of Andalusia, Spain. With a population of 569,130 inhabitants, it is the second-most populous city of Andalusia. Málaga is renowned for its breath-taking aesthetic. Tourist attractions of this dynamic port city include Museo Picasso Málaga, Alcazba of Málaga, La Malagueta bullring, and the Anglican Cemetery of St. George. Cheap flights to Málaga are now available for a limited period of time, so prepare to be encapsulated by this ambitious city! Málaga is home to Málaga Airport (AGP), which is located on a short 20-minute drive from the city centre. A cornucopia of surreal and quirky museums is threaded in the fabric of the city’s livelihood. Málaga has profoundly invested in establishing itself as a cultural Andalucian destination. The creative atmosphere at the Soho Art District is a stimulating alternative culture. It is located next to the Guadalmedina River. Attractions include cafes and cool art spaces -Instagram utopia. With access to all the city’s beaches via the Promenade Pablo Ruiz Picasso, it is well protected by the shape of the coastline. Locals can be found fishing and sailing. The most popular time to visit Málaga is in summer (June to August). The city comes alive as tourists frequent the beach and the nightlife is exuberant. Spring (March to May) is considered mid-season in the city. It is an ideal time to visit the White Villages and take a scenic stroll through the city streets. For cheap flights to Málaga, consider travelling to the city during the low season (October to February). There are less tourists and the weather is pleasant enough to take in all the cultural attractions. The atmosphere is certainly more calm which is a great score for travellers who are keen on avoiding the touristic bustle. This swift emerging city is designed to enthral people from around the world. 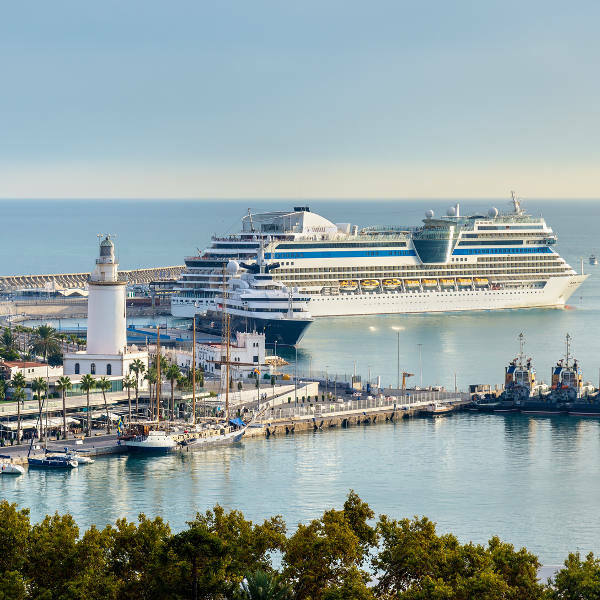 Málaga proudly claims ‘the city of culture’ crown, all possible through the €100 million gamble made by the city’s mayor Francisco de la Torre, to rebrand the city. 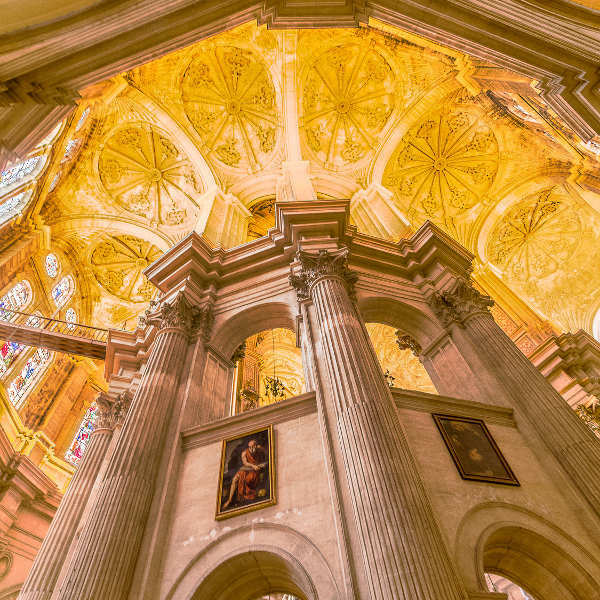 Málaga is a melting pot of culture, innovative art and boasts a wealth of history. This city that has been brave enough to risk it all, claims its identity and explores the depths of its culture. It also proudly boasts ties with Pablo Picasso. In fact, the opening of the Picasso Museum initiated the city’s cultural rebirth. 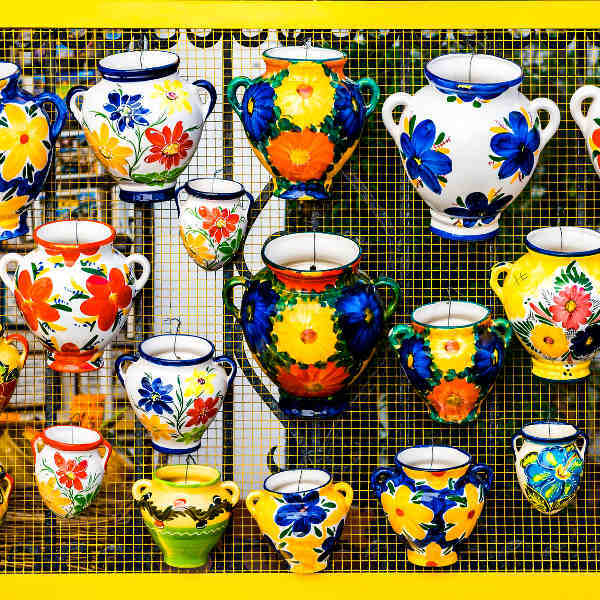 Málaga has so much to offer, from exquisite cuisine to enlightening yet, peculiar monuments. It truly serves to cater to all walks of life! Compare several airlines, and book your cheap flights to Málaga online at Travelstart! Travellers do not require any vaccinations prior to visiting the city. For safety measures, it would be in your best interest to be up-to-date with your routine vaccinations. These vaccines include measles-mumps-rubella (MMR), dipthera-tetanus-pertussis, varicella (chickenpox), polio and yearly flu shot. Málaga has a high standard of care at the city’s hospitals and health-care centres. Malaga is considered a safe city. However, considering the large number of tourists which the city attracts, petty crime is an issue. Tourists are encouraged to take care with their cash and valuables, especially in public spaces.